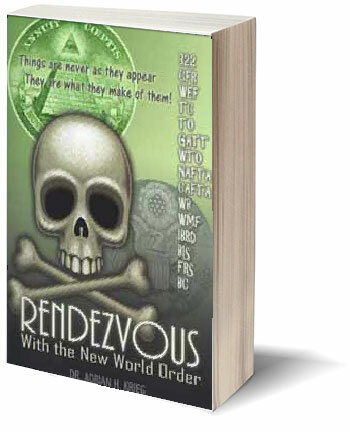 Rendezvous is the premise that there exists a multi-faceted conspiracy within Western society that is not some far-fetched delusional misconception. It is Dr. Krieg’s 14th book relating to 20th and 21st century history, economics and politics. Part one deals with various social, legal, environmental, and geopolitical issues. Part two lists extra-governmental and organizational concerns that are active in management of society, and part three offers alternatives and solution of America’s problems. Those in disagreement should consider if they plan their own lives, or if their employer has a business plan, and if both are accepted as fact, why would not the elites of the world also have plans?